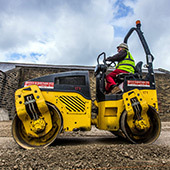 Our huge range of plant and equipment is available for hire nationwide. 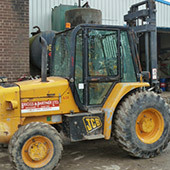 All plant is well maintained, renewed on a regular basis and can be supplied with or without national operators. 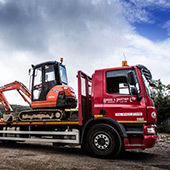 Over the years, our plant machinery has modernised & developed in parallel with the construction industry & we currently have a wide range of plant hire available. Founded initially on principal ethics of professional, reliable & quality service, Briggs & Partner has endeavoured to maintain these principles through Joe Thwaite and his son David. 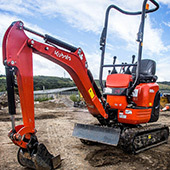 Specialists in plant and machinery hire, excavations and groundworks. We offer a high quality and personal service. Call us on 01422 372515. 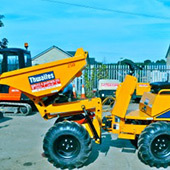 Briggs and Partner Ltd is a well established, family run plant hire company based in Huddersfield. 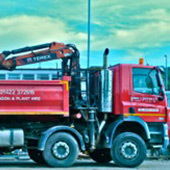 With over 70 years in the business, we specialise in hiring self-drive and operated plant to a wide range of customers from UK companies, both in the building and civil engineering trade and to smaller private jobs. Find out more about us and the type of services we provide here. 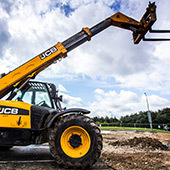 All our drivers are experienced and hold CPCS accreditation, we are also members of the Construction Plant Association and work within the CPA Terms and Conditions. We have enjoyed working with Briggs and Partner for many years over a wide range of build projects. 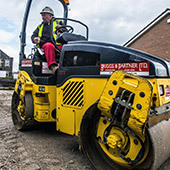 In this time we have established an excellent working relationship thanks to their friendly, flexible and reliable approach and we have no hesitation in recommending them as a trusted and valued contractor. 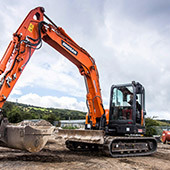 We have always received a good service from Briggs and Partner in relation to all excavation aspects of the projects we have worked together on. Their work is always completed in a timely, friendly and cordial manner, and the professional quality of the work is excellent.